Where Did Hot Sauce Originate? Who does not love hot sauce on Greens and Fried Chicken? 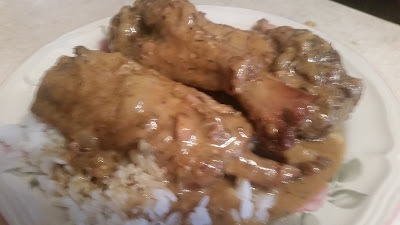 Almost everyone does, it is firmly a favorite in many folk diets.Many believe the hot pepper sauce came from parts of Asia like India, while others believe it came Mexico, maybe the Deep South. These areas are greatly famous for their spicy touch on food. The question still retains, where actually was hot chili pepper came from??? Hot chili pepper sauce is said to be Mexico because their cuisine is famous for its bite and spice. 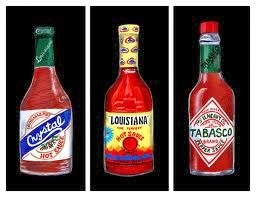 A little hot sauce is added in most recipes in their dishes. Certain hot sauces including more flavorsome types such as Chipolata heavy sauces originate from Mexico which give a unique individual flavor. The evidence to indicate that The Aztecs located in Southern Mexico were using a form of hot chili sauce not for food purposes for some medicines. This means that the modern day hot chili sauce intended for eating was not from Mexico. Most people believe hot sauces were not only invented but marketed first in India and then became popular all over the world. people just hook on it great taste to foods.People of those areas did not create a unique sauce out of peppers, instead they added peppers into the sauce to add a different meaning to the hot sauce we know and love having today. Edmund McIllhenny is the person who started the cogs in the hot sauce machine rolling by using his fascination with gardening blooming it seems he went about getting his mitts on some rare pepper seeds to grow on Avery Island near New Orleans. After noticing and enjoy the unique taste from the peppers the prosperity of the Worcestershire Sauce he aimed to make a sauce based on his peppers. 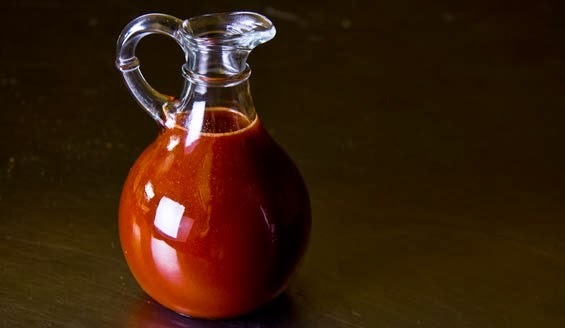 He succeeded in his quest on 1868 and made what can be seen as the best true modern hot sauce which nearly all people still know and love today. Edmund was residing in a town called Tabasco at that time, from where Tabasco Sauce was actually named. 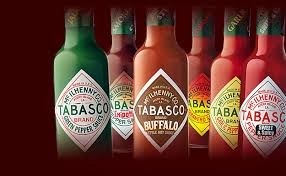 It was from the success of Tabasco that lots of other imitators stemming from the Deep South of America started to pop-up including Trappey’sÂ Hot SauceÂ who had previously been an employee of Edmund. The spicy taste of hot sauce set on the soulfood table everywhere, and it just good on everything. Pulse chiles, cayenne, garlic powder and kosher salt in a food processor until a coarse purée forms. Transfer to a 1-qt. glass jar, loosely screw on lid, and let stand at room temperature for 12 hours to ferment slightly. DO AHEAD: Can be made up to 4 months ahead. Keep refrigerated.